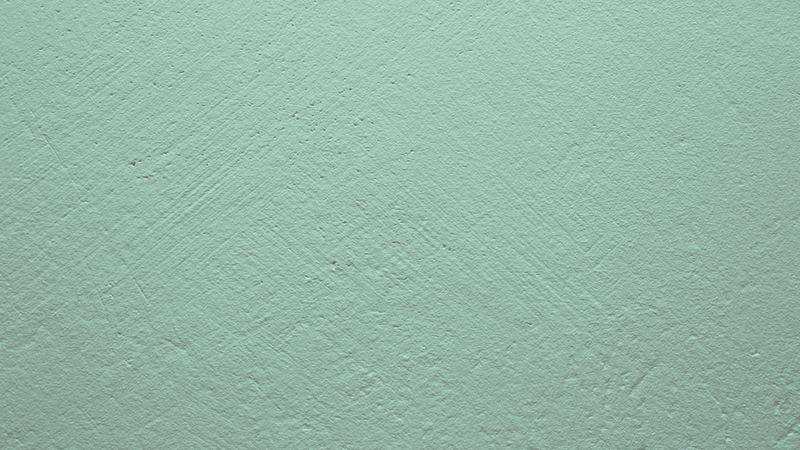 Next up in the Material Guide series, I’m talking all about wall coverings. There are so many options beyond paint and each gives your room a different feel. 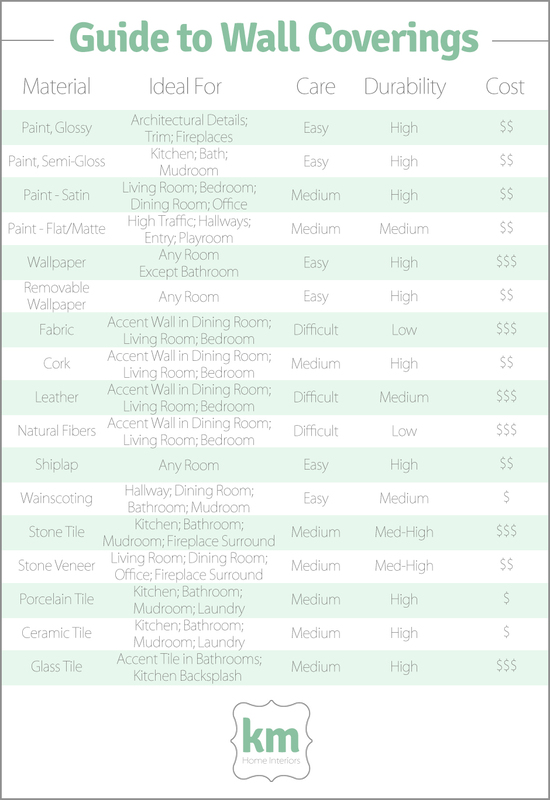 From classic wallpaper to bohemian woven grass, I’m breaking down each type of wall covering, their durability, care, cost, and best areas to use them. A while back, I shared with you my tricks of the trade for picking paint. It’s the most common choice for walls and it’s no wonder. Once you get beyond the scary part of picking the color, the rest is easy. You can quickly repaint scuff marks, it washes easily, and changing your look is as simple as changing the color. But what if you want a more dramatic look? There are so many more options for walls beyond paint. Here’s my guide to all wall coverings, from paint to tile and beyond.